Terracotta warriors from China's famous army will be in residence in Liverpool from next February. The 2,000-year-old figures, which were rediscovered in the 1970s, are a part of one of China's most famous tourist attractions. The decision to send them to the UK was made to whet the appetite of the British public to learn more about the history and culture of the world's most populous country. "We hope that more British tourists will come to see terracotta warriors at Liverpool. 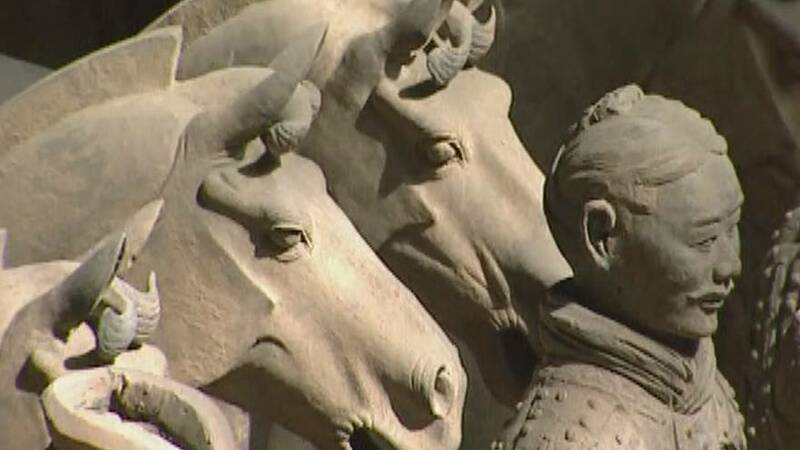 We hope that after they see some of them in UK, they will come to Shaanxi to see the whole majestic terracota army. We have this saying: to understand China, start from Shaanxi".